If you read my Top 10 Voltage Guys list, you’ll know that Prince Joshua Lieben from Be My Princess is one of my first Voltage guys and my third favorite guy overall, but at the end of the day, Josh is the number one prince in my heart!! He’s an awkward and stubborn mess and even after all these years I still find myself falling for him all over again! **Disclaimer: I also wrote a general full game review for Be My Princess, HERE! 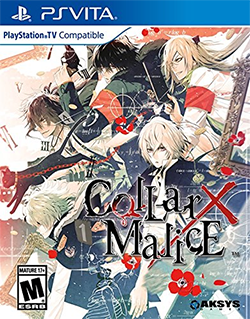 I DO NOT own any of the images used in this review, ALL images, screenshots, and characters belong to Voltage Inc. Please if you are interested in the game, download the game for free in the App Store or from Google Play and purchase the stories when they are available in your area. Haruma Fujioka is like an over sexed version of Ichthys from Star Crossed Myth, which given the character bio above, was wholly unexpected. It’s no secret that I don’t like flirty characters, at the best of times, but when you also have the flirt moonlight as his own comic relief…. *sigh* If you want a general overview of Dangerous Seduction, click HERE, it’s covers the basic premise of the game and includes links to the other character reviews I wrote for the game. Hello Heroes and Travelers, here we are at the end of another week here on Nice Job Breaking It, Hero! I cant for the life of me remember everything that happened this week, which I guess is a good thing… Oh, yeah, I was put onto a new project at work so I’m still getting used to that, but other than that its been pretty chill. TGIF! Here we are again with another Fangirl Friday! I went a little overboard reading Haikyuu DJs last week and this week, so I figured why not share my new obsession with you guys? Generally I’m not much of a shipper, but I will admit that I’m partial to the Eren x Levi pairing from Attack on Titan and the Kageyama x Hinata pairing from Haikyuu. But, I’ll save the angsty AoT stuff for another day… *ahem* I think KageHina is the cutest thing there ever was!! So, this week I’m gonna cover one of my favorite KageHina DJs…. *drumroll* Kokoro Control!! Dōjinshi is the Japanese term for self-published works, usually magazines, manga or novels. Dōjinshi are often the work of amateurs, though some professional artists participate as a way to publish material outside the regular industry. 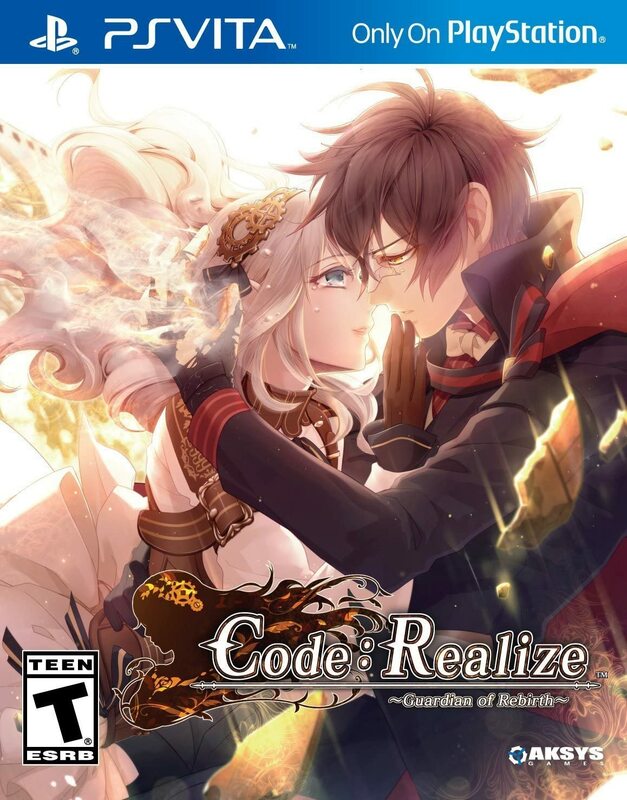 A Foretold Affair is an upcoming steampunk fantasy romance visual novel from indie English developers GB Patch. After getting a glimpsing their own future, Abnormal, Buffalo Seer, will leave home on a journey to locate their intended spouse! But, the road to the future they foresaw won’t be smooth sailing, with enemies all around, Buffalo Seer will have to keep their wits about them. Upon it’s release the game will be available for Windows, Mac, Linux, Android and Steam for ONLY $12.99. 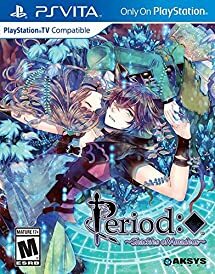 There’s less than a week until the game’s official release on Janurary 30th, so I figured it was high time I wrote a review of the demo, just in case any of you guys are still on the fence about the game! 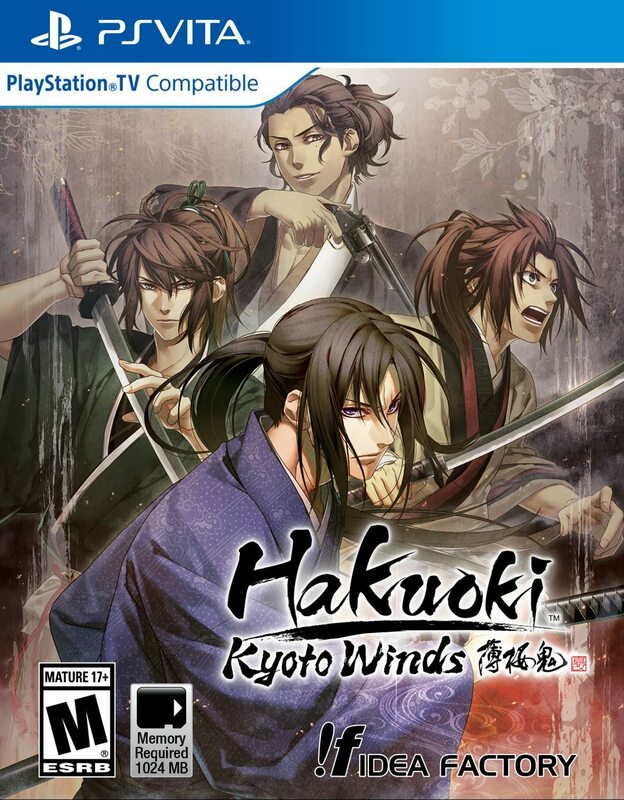 The demo covers about thirty minutes to and hour of gameplay for each of the potential love interests and includes some interesting features and extra content. I kinda sorta have a thing for megane characters… there’s just something hot about a man in glasses that really gets my blood pumping! Ray Bans, dark frames, wire frames, bifocals, trifocals, fashion lenses, *fans self* I love them all! Give a man glasses and he instantly becomes 10x hotter in my eyes… Now, I will admit that I’m partial towards megane characters with dark hair, but I’m not picky, all megane men are welcome in my harem!! So a little while ago my megane bias was put to the test by MelinAnimeland, Heyitszel, and Jill… They wanted to see just how far my megane obsession went by presenting me with a truly despicable megane character, one that should have been a huge turn off for anyone in their right mind. But, you see my love for bespectacled hotties transcends reason, however, their attempt to shake my bias gave me an idea. Why not write an entire post about my all time favorite sadistic megane characters?! Yes, the whip cracking, megane characters that set my heart aflame with their icy bespectacled gaze!! So without further ado, my Top 6 Favorite Sadistic Megane!! **Disclaimer: This is a SPOILER FREE review, but if you don’t trust my word or you like being surprised, I also wrote a general full game review for Scandal in the Spotlight, HERE! 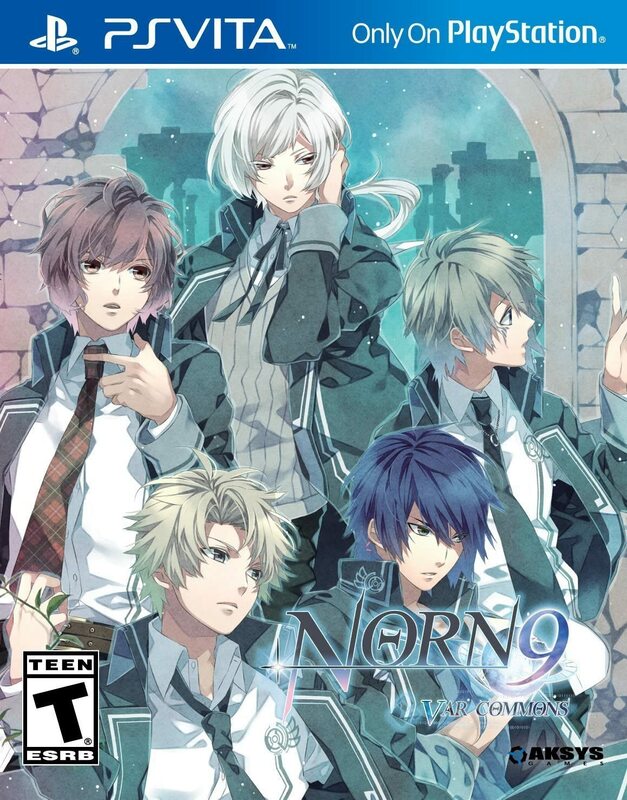 I DO NOT own any of the images used in this review, ALL images, screenshots, and characters belong to Voltage Inc. Please if you are interested in the game, download it for free in the App Store or from Google Play and purchase the stories when they are available in your area. Hey hey all you Heroes and Travelers out there today I’m bringing you all a very special post!! 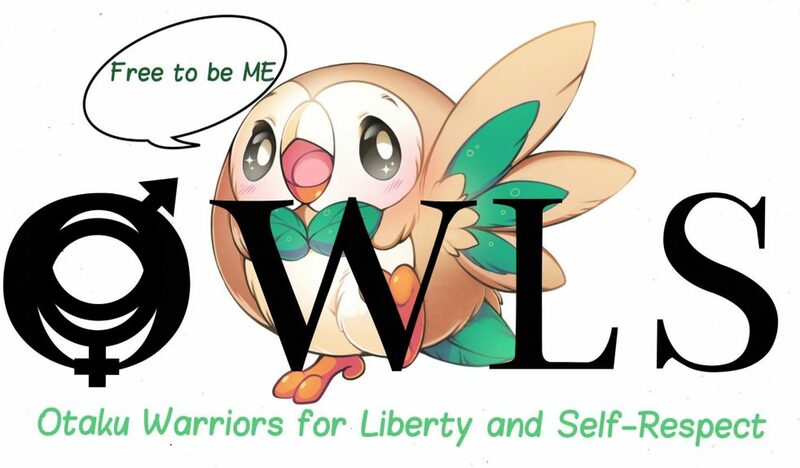 Back in December I mentioned that I’d joined OWLS: Otaku Warriors of Liberty and Self-Respect, a group of bloggers and vlogger that hope to spread a message of acceptance and understanding through thoughtful community activism! So, in order to spread our message of self acceptance and tolerance, we’ve decided to hold Monthly Blog Tours! During Blog Tours, we each write individual theme posts on our blogs that promote our group’s values, with a bit of an otaku twist and January’s Blog Tour topic is Disruptors!